This site is an excellent identity site on U.S. Highway 501, a major vacation corridor to Myrtle Beach and the Grand Strand. Situated just outside the city limits of Marion, this site is well suited for retail, office, automotive, or hospitality. 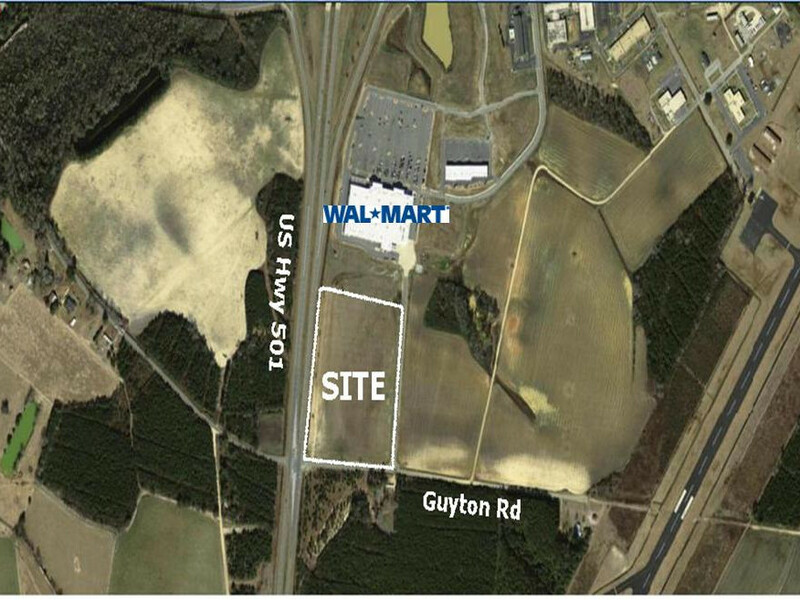 Adjacent to the site is a retail center anchored by a Wal-Mart Super Center, Carolina’s Hospital Systems, and the Marion County Airport. The property is For Sale at $299,000.